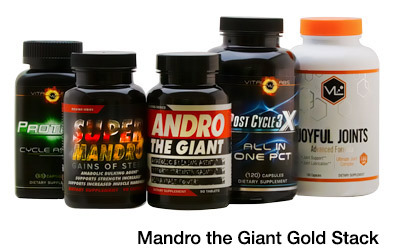 Heard:After the announcement of new natural anabolic Major Gains dropped a few weeks ago, the buzz surrounding the reported “mega-dosed” formula has been steadily building. Now the manufacturer is speaking out. Assault Labs reports that feedback from testers is overwhelmingly positive, and customers can rely on the same market-shattering results their reputation has been built on. 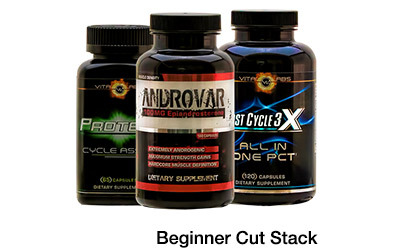 Sources have confirmed that the multi-compound stack is built on three ingredients that have been tested and vetted through scientific studies, and that can synergistically aid in muscle growth, strength gains, and increased recovery. 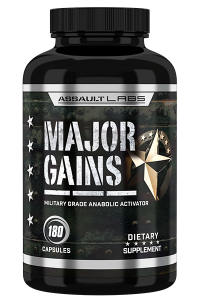 Major Gains has actually been undergoing development for over a year while Assault Labs searched for the ideal combination to give the Users can expect to see similar results from the compounds, which include Ursolic Acid, Phosphatidic Acid, and Maral Root. Assault Labs’ Alpha Testing Team has confirmed that after cycling Major Gains they experienced not just gains in muscle mass, strength, and recovery as expected, but almost all testers also experienced body fat reduction, elevated mood, and increased mental focus. While many natural anabolics reportedly help with mild fat loss, few can boast mental benefits like the test group for Major Gains. Perhaps most encouraging, however, is the result of several studies around some of the ingredients showing that they can increase mTOR signaling by up to 600%, leading to 200% more lean mass gains – that’s 5.3 pounds of muscle – more than a placebo group (1). The market is pulsing with excitement over the potential for this new product, especially after their test booster Sergeant Steel’s results blew advanced users away. It seems that Major Gains could be the answer for more experienced users looking to up their game in terms of lean mass gain. They also showed a 12.7% increase in strength (2), all by experienced lifters training just three days per week. With the testing phase completed, Assault Labs will be moving to the production phase any day now. Expect to see Major Gains to hit shelves in the next month or two. 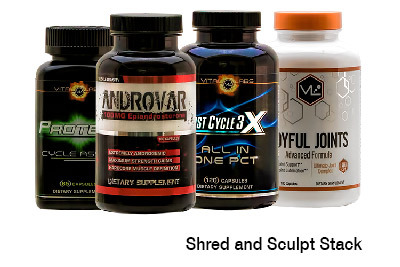 Subscribe to Strong Supplement Shop for updates on this and other new products as they become available. Excited to try with sgt steel! When will this hit the market? Hi Leon- Thank you for your question. From what we hear Major Gains is in production and slated to be released very very soon. To be notified when its released make sure to sign up by clicking the button at the top of the article.